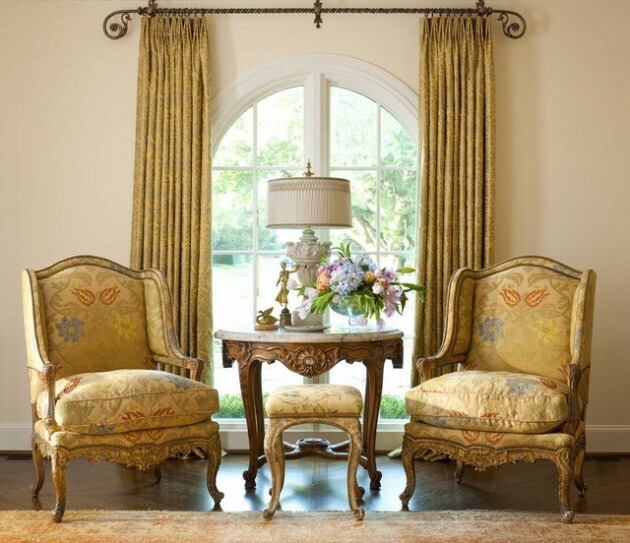 There is something so elegant and attractive, when it comes to antique interior design. 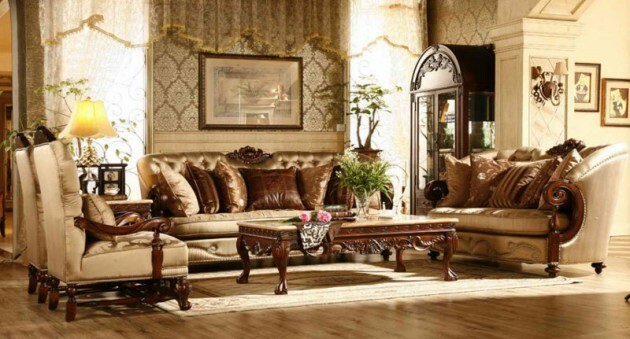 The timeless appeal of antique living room furniture makes a lasting impression to everyone who visits your home. 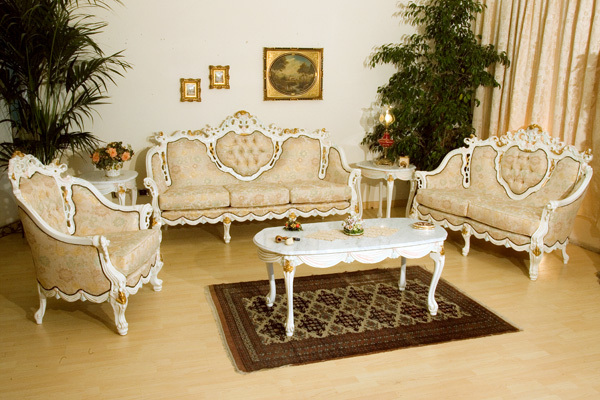 The ageless quality furniture will contribute to elegant and sophisticated look in every home. If you are one of those who believe in the magic and magnificence of the vintage look, we prepared one beautiful collection for you. 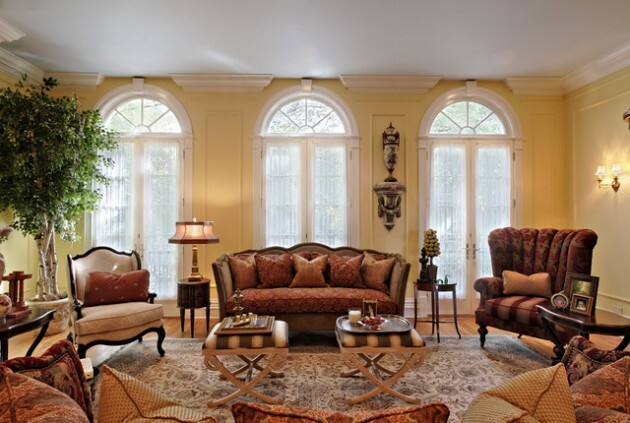 In our collection below you can see 17 Timeless Antique Living Room Design Ideas. 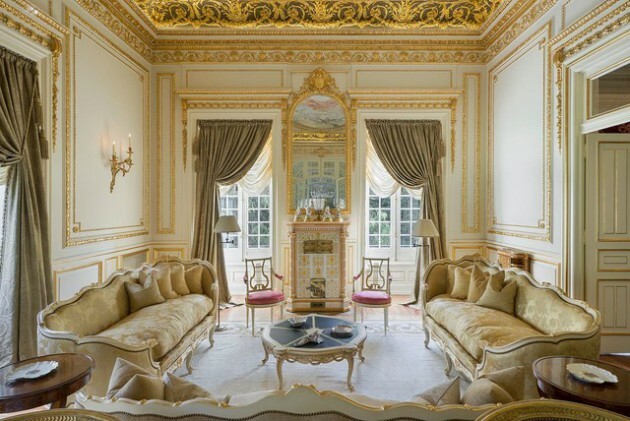 All of them are stunningly amazing, and will leave you without words. 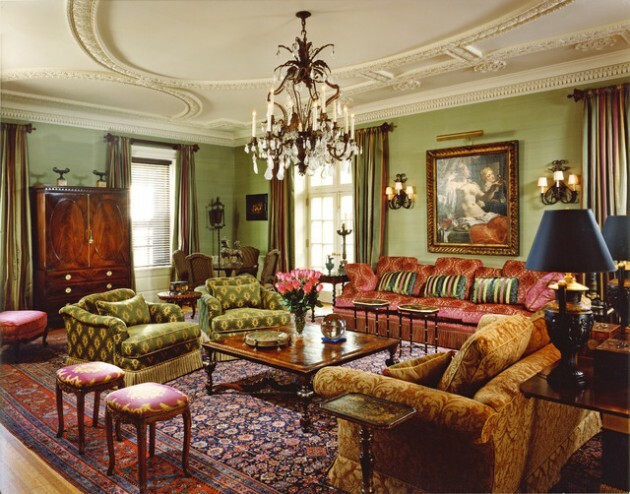 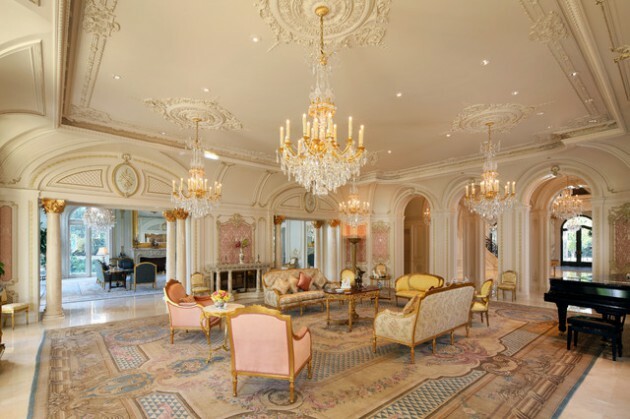 If you are fan of antique design, then you must see the following examples. 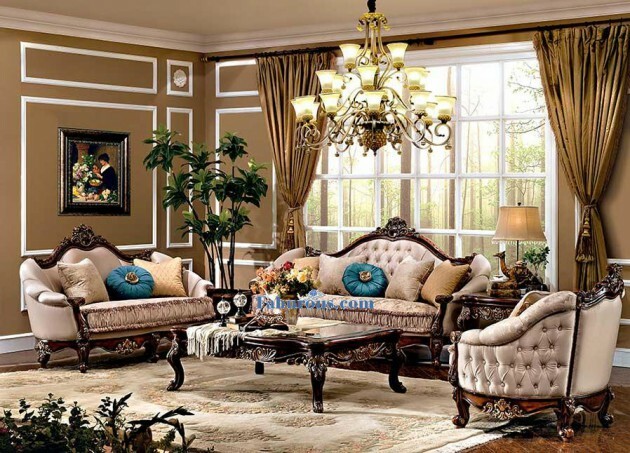 There is nothing more pleasant and beautiful than antique living room. 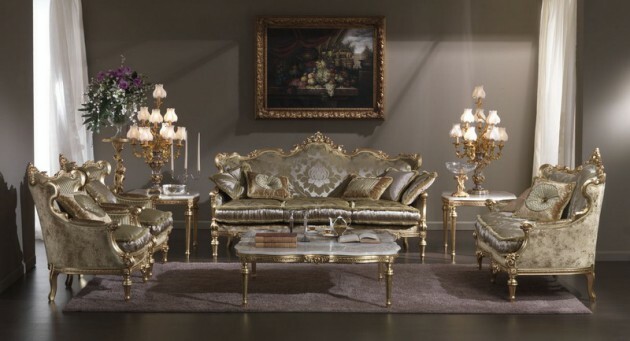 See our collection, and will remain amazed!